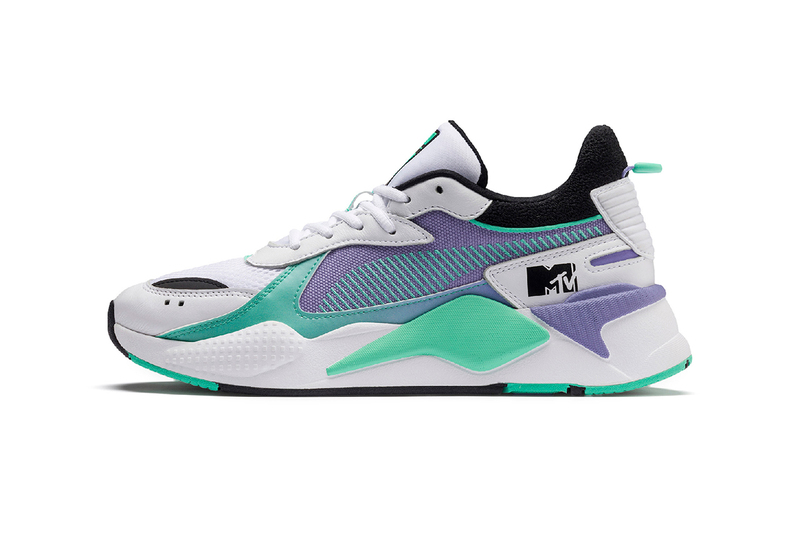 MTV and PUMA come together for a retro-inspired capsule collection of footwear and apparel. The duo reunites after a collaborative project in 2006, which featured pieces paying homage to Yo MTV Raps. Today, the tandem presents a selection of new RS-X models in various bold and bright color choices inspired by the ’80s, a significant decade for both brands. The first sees a white base with teal and light purple accents, while the second shares the same details on a black underlay. Lastly, MTV’s signature logo is added to each lateral side in addition to joining the PUMA motif on each tongue. The MTV x PUMA RS-X Tracks will also be complemented by apparel in the form of T-shirts, tank tops, tracksuits and shorts, all sporting MTV’s iconic insignia. The collection arrives at select PUMA retailers and PUMA.com on March 14. PUMA fans can also take a look at its newest basketball model, the Uproar. Lucki Debuts Video for 'Freewave 3' Opener "Politics"
Focusing on outerwear suited for the mild temperatures. Designed to adhere to strict building regulations. Fresh from her Grammy Award win. The week-old title has already made an impact on gaming.